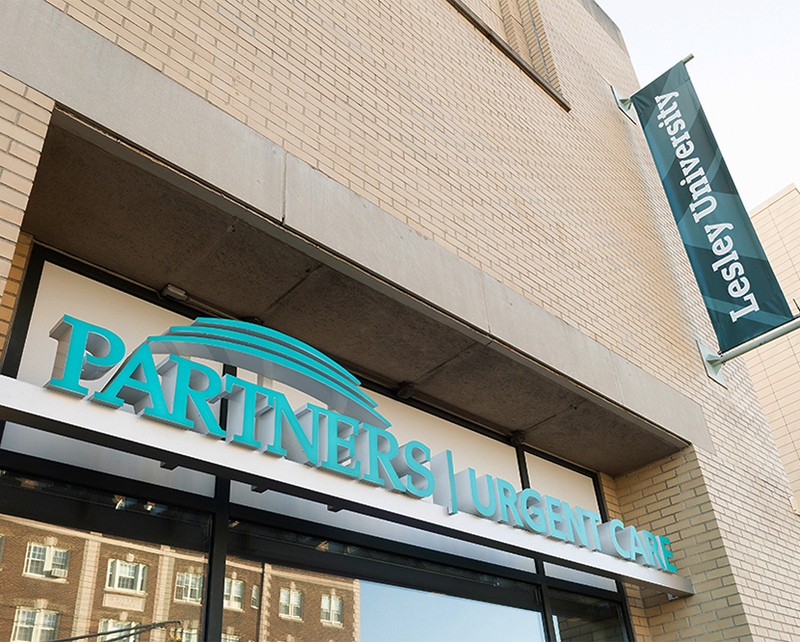 Partners Urgent Care Porter Square is conveniently located on Massachusetts Avenue in the heart of Cambridge's Porter Square. Partners Urgent Care offers high-quality, friendly care for adults and children over twelve months old. Our qualified health care providers are available to treat a wide range of illnesses and injuries from coughs and colds to cuts and broken bones. 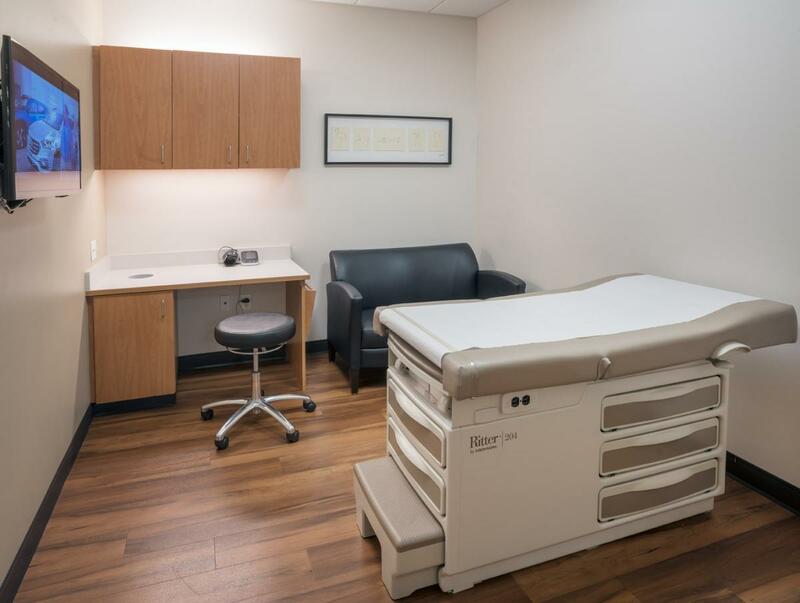 Each Partners Urgent Care location is equipped with a digital X-ray and on-site labs for your convenience. Partners Urgent Care Porter square is open seven days a week from 9 a.m. to 9 p.m. including some holidays. Our facilities offers free Wi-Fi, children's activities and each patient suite includes a comfortable sofa and cable-TV to make your visit less stressful. Walk-ins are always welcome and same-day or next-day reservations are available. 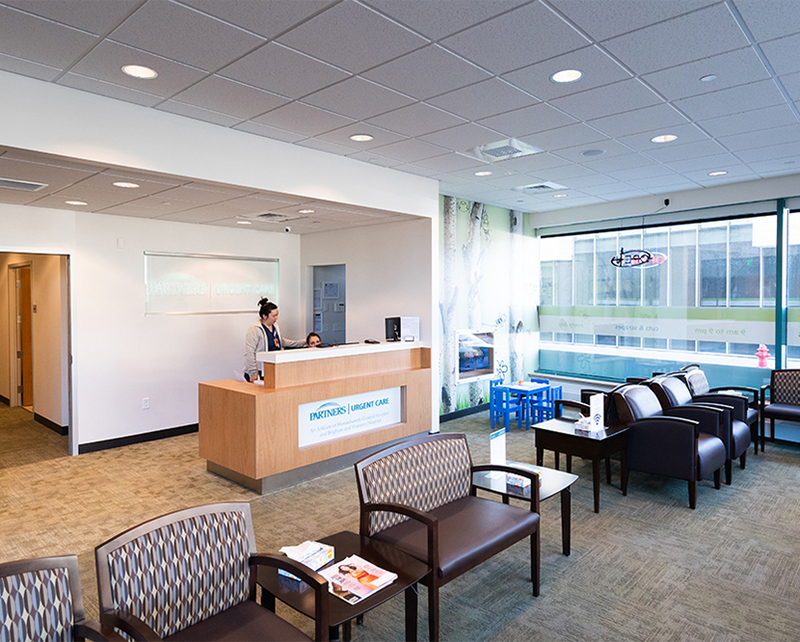 Partners Urgent Care Cambridge at Porter Square has convenient access to the following communities: Spring Hill, Avon Hill, Neighborhood Nine, Harvard University, Observatory Hill, Davis Square, North Cambridge, Somerville, Tufts University, Harvard Square and Riverside. This urgent care clinic is accessible from the following nearby hotels: Porter Square Hotel, Mary Prentiss Inn, A Friendly Inn at Harvard Square, Sheraton Commander Hotel, Irving House at Harvard, Hotel Veritas in Harvard Square, Hotel Tria, Homewood Suites by Hilton Boston/Cambridge.